NEW Norfolk High School's annual prizegiving assembly on December 6 recognised the efforts of a long list of achievers in all grades, including the first awards for Year 11 students at the school. 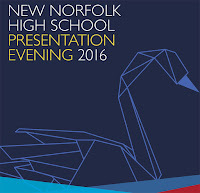 The major award of the New Norfolk High School Medal was presented to to Emma Browning who also won six other prizes. 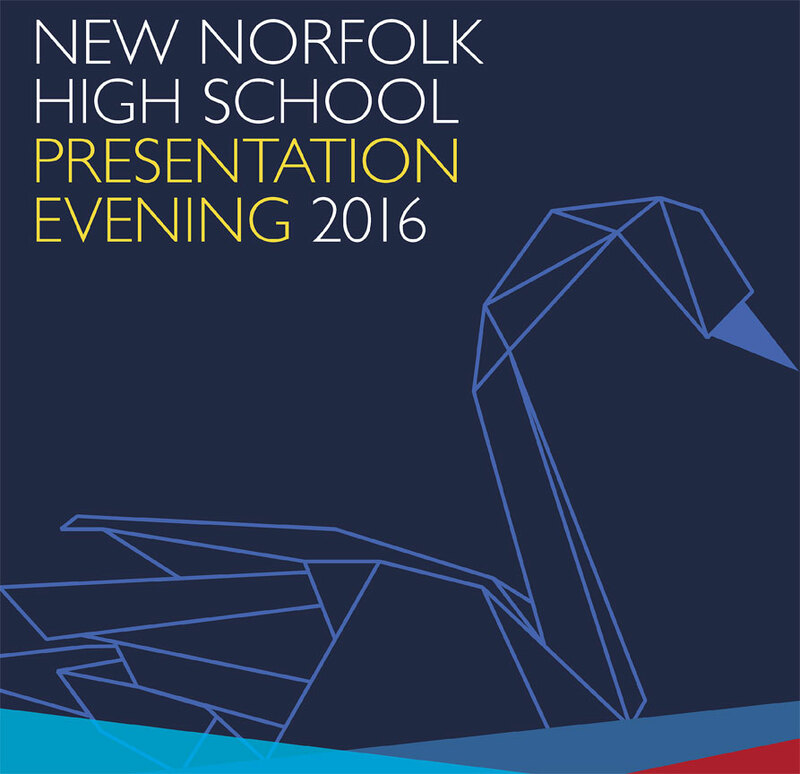 The presentation evening was held in the school gymnasium for the first time in a number of years. Congratulations to all recipients and to the donors who make the awards possible.